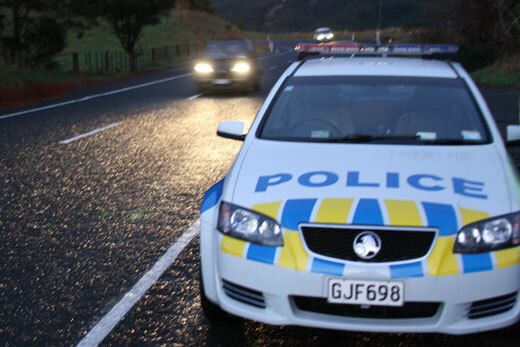 A man involved in a crash on the Timaru-Temuka Highway at Seadown on Thursday 8 March has died following injuries sustained in the incident. William Gordon Howey, aged 93, of Temuka died on Saturday 17 March. The investigation into the causes of the crash is ongoing.